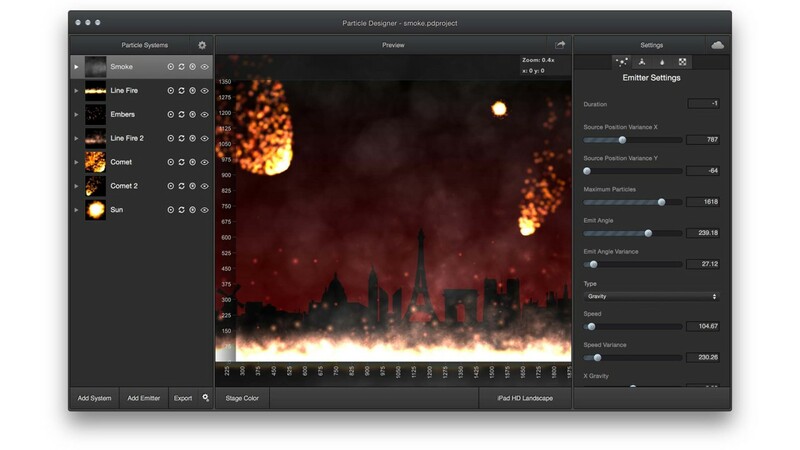 Particle Designer 2.X is a powerful particle effects editor designed specifically for Mac OS X. Choose from a massive user submitted library or design your own unique effects. 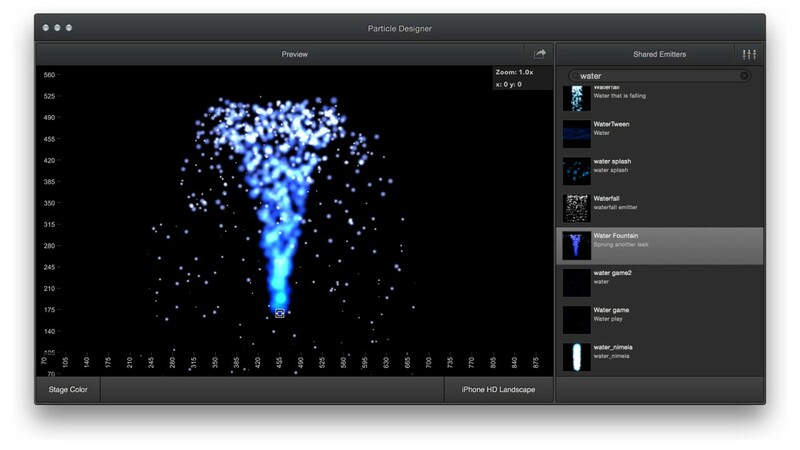 Limitless possibilities with multiple particle emitters, definable backgrounds, zooming & full-screen. Target hundreds of devices and multiple platforms with support for over 11 frameworks working out the box. Glyph Designer 2 is a powerful bitmap font designer for Mac OS X. Create beautiful designs using ..
Glyph Designer for Windows is a powerful bitmap font designer designed specifically for Windows 7..